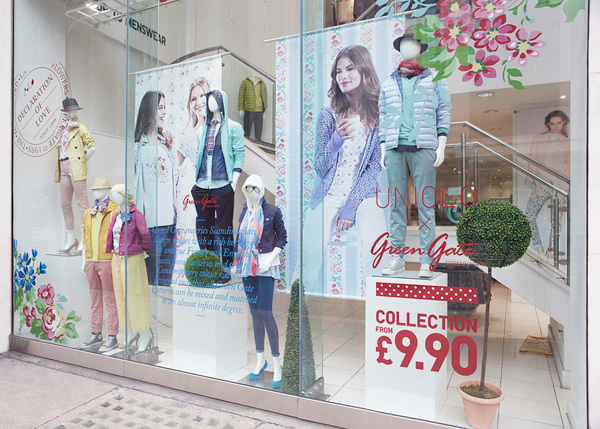 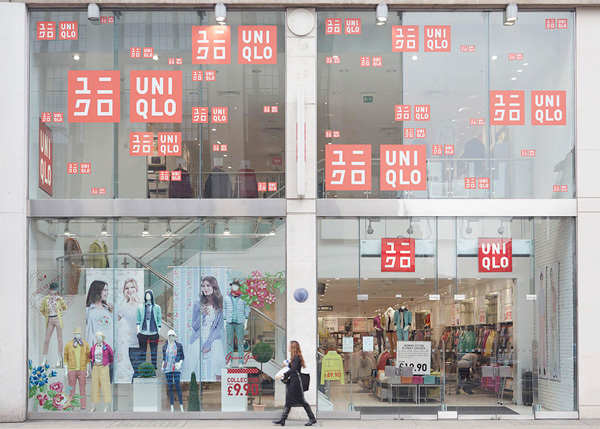 Japanese fashion brand, Uniqlo, have teamed up with Danish lifestyle and homeware label, GreenGate, to produce a new range. 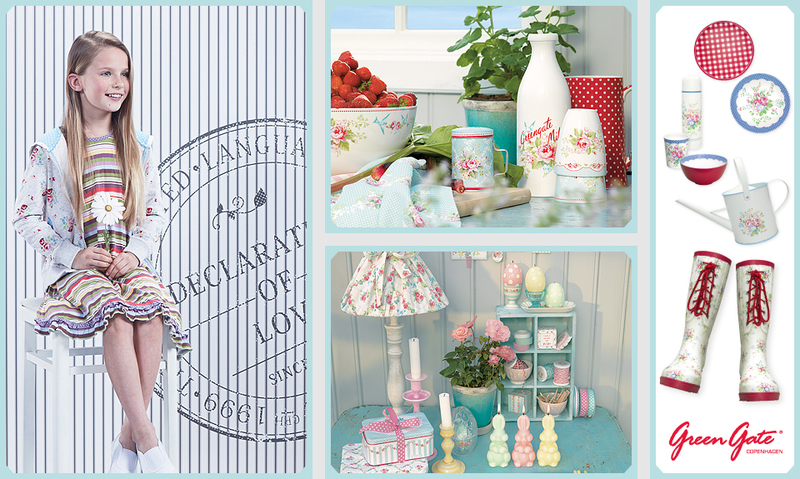 Known for their floral prints and bold, graphic designs, the shoot was based very much around the aesthetic of GreenGate’s signature styles. 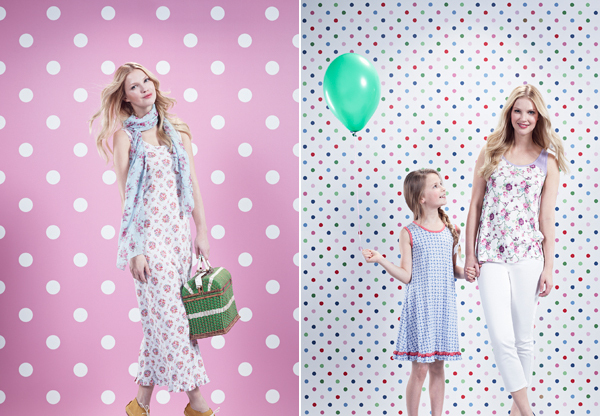 Lensed by photographer Tom Hull, fashion stylist Polly Banks, make up artist Alex Byrne, production and casting by Still Productions.